The biggest discussion/question/argument in horse racing this week will not be centered around horse racing partnerships. No, all rhetoric this week will surround the world’s richest horse race, the first ever running of the $12M Pegasus World Cup. 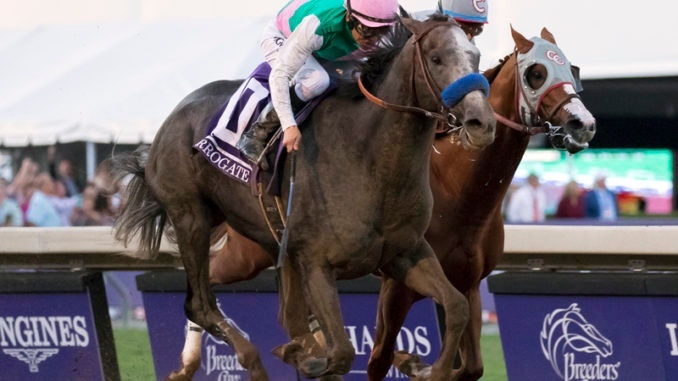 The mile and an eighth race will be run this Saturday, January 28 at Gulfstream Park in Hallandale Beach, Florida and features a rematch between 2016 Horse of the Year, CALIFORNIA CHROME, and the only horse to beat him in 2016, Eclipse Champion for three-year-olds, ARROGATE. Horse Racing Partnerships 101: Is This a Tax Write-Off? Owning a racehorse can be the most exciting investment you ever make. But, it is first and foremost an investment. 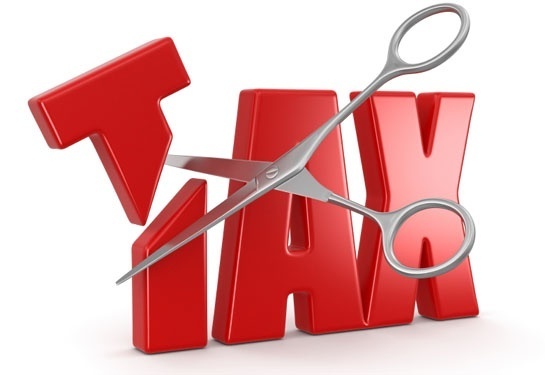 If treated like the business that it is, the IRS affords many of the same protections and write-offs as investing in real estate or other business ventures. So, yes, it is a write-off! As long as you can pass the IRS Hobby Loss test (see below). If successful, there is a second test to determine when (and how much) you can write-down. Thankfully, it is generally accepted that investing in horse racing partnerships satisfies the Hobby Loss test. The IRS must first and foremost recognize your investment as a “legitimate business investment". As you can imagine, the IRS won’t blanketly allow taxpayers to write-off just any business investment. An activity for personal pleasure that doesn’t generate profits is not a legitimate business investment but instead classified as a “hobby”. Per the IRS, the following factors, although not all inclusive, may help you to determine if your activity is an activity engaged in for profit or a hobby. Have you changed methods of operation to improve profitability?Do you have the knowledge needed to carry on the activity as a successful business? Horse Racing Partnerships 101: Are Horse Trainers Entitled to a Bonus When You Sell a Thoroughbred? Most people don’t know, but many horse trainers expect a 5% “bonus” when an owner sells a thoroughbred racehorse for a profit. For example, a horse racing partnership purchases a horse for $100,000, races the horse successfully, then later sells a horse for $250,000. In such instance, due to the profit, the trainer expects 5% of the sales price or $12,500. He expects this usually for one of two reasons. One, as a bonus for the increased value in the horse. Or two, if the horse continues to run and earn income for another trainer, for the lost purse commissions. This is a hot-button issue with many owners and horse racing partnerships. In almost every case this bonus is based on a handshake, ie industry norm. Trainers and horse racing partnerships and owners do not have written agreements. As the managing partner of horse racing partnerships, we are immensely appreciative of the work our trainers do. They spend countless hours, many before we wake up in the morning, supervising and caring for our horses. Mike Smith is riding high. 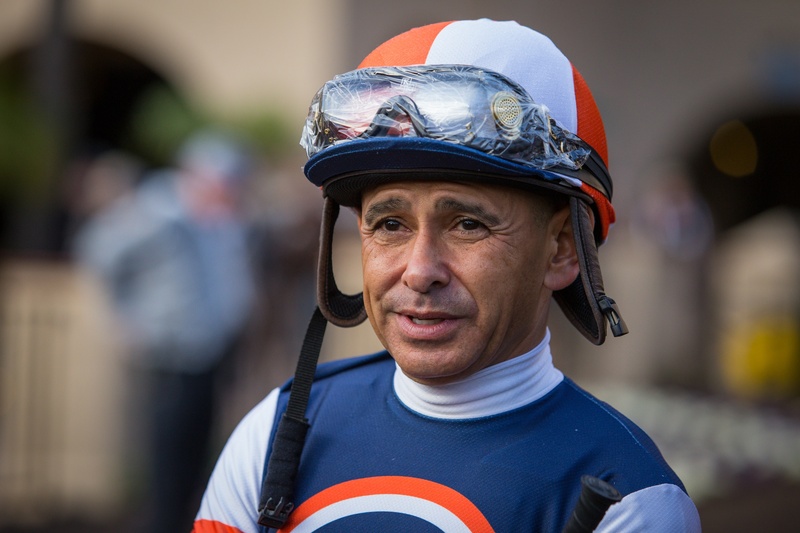 Inducted into the Horse Racing Hall of Fame in 2003, Mike has won more Breeders’ Cup races than any other jockey. 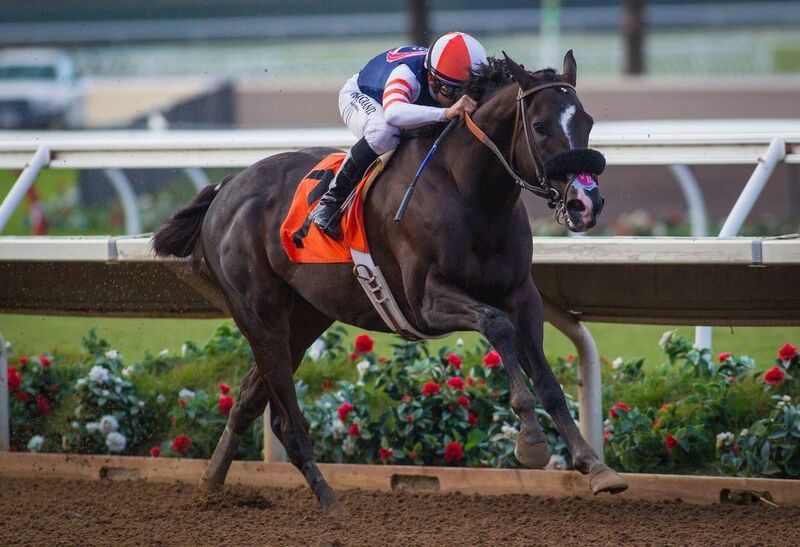 He was the regular rider for such super stars as Zenyatta, Shared Belief, and Azeri and currently is the rider of Songbird, Unique Bella, and Breeders’ Cup Classic winner, Arrogate. 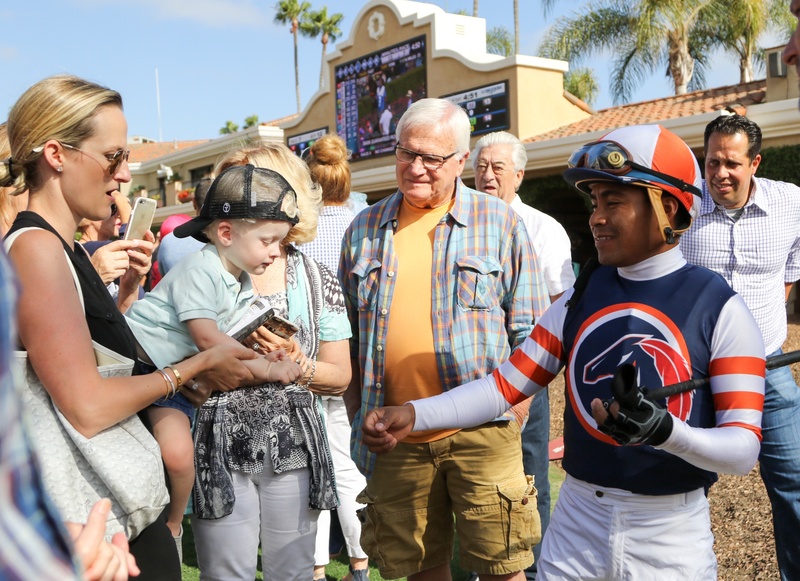 Last November, Mike guided Little Red Feather Racing’s Midnight Storm to his first graded stakes victory at Del Mar in the GIII Native Diver Stakes. We caught up with Mike after a morning of breezing horses at Santa Anita. As we start another year, everyone struggles to come up with a worthwhile New Year’s Resolution. Typically, if you are anything like me, we take a look in the mirror and our first resolution is to make sure you get back in the gym! In fact, gym memberships go up substantially in the month of January and, by April – once again if you’re like me – the gym days start to dwindle as the weather starts to heat up. Waste of time and energy. HA! 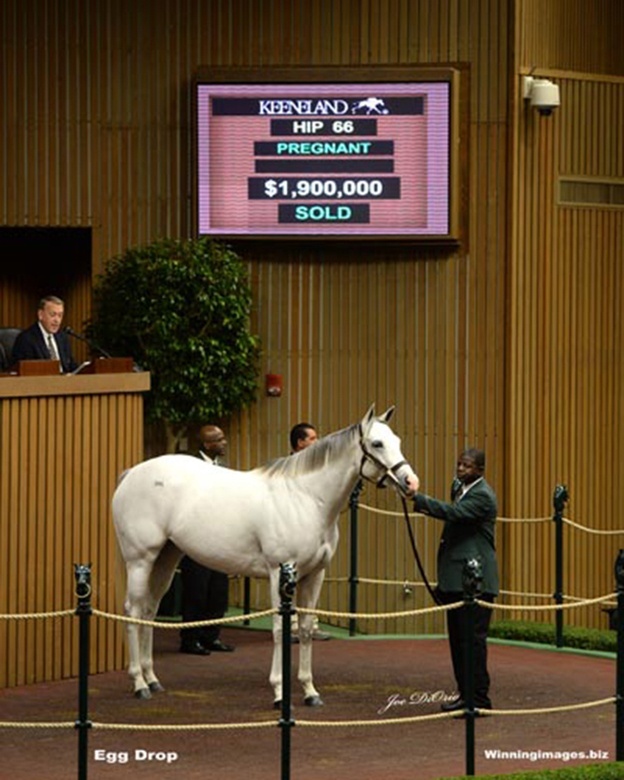 Nobody likes “markups”… especially in the world of thoroughbred partnerships. As the saying goes, “How can you charge X, when you just purchased the horse for Y last week?” In pure economic terms, I’m sure all of you recognize there is a markup in everything we purchase - from the shirt on your back, to a new HD television, to the cost of having a pizza delivered. Ultimately, it is you, the consumer, who choose if the value added from the company you purchase your goods and services from is worth the price. Horse Racing Partnerships 101: How Training Expenses Work with an LRF Horse Racing Partnership? It’s one of the most frequently asked questions we receive and for good reason. Understanding the risks and exposure is important when evaluating any investment. Owning a share in an LRF horse racing partnership comes with two expenditures. The initial share price to purchase the horse and upkeep/expenses. All partners pay all expenses from “Day 1”, no matter when you purchased your share of the racehorse. While this may seem like a daunting task, with LRF’s customer service, we make it easy. On average, we budget $50,000 a year in expenses for each horse. Therefore, a 5% share of an LRF racehorse costs the investor $2,500 or - since we bill quarterly - $625 each quarter. In a previous blog we discussed the breakdown of the yearly budget (trainer/vet fee, etc). You can read it here. LRF does not mark-up expenses or receive a monthly management fee. 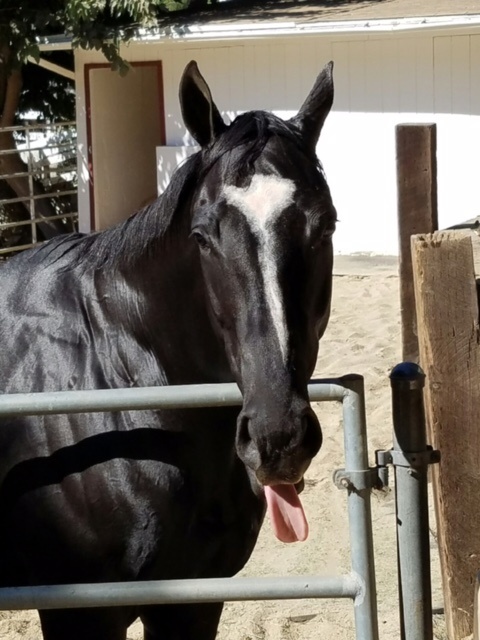 As many of you know LRF started LRF Cares in 2016, a 501(c)(3) sponsored charitable organization which provides resources towards the aftercare for horse racing partnership horses and other noteworthy causes. Editors note: Winning a graded stakes race is the pinnacle for anyone in horse racing partnerships! 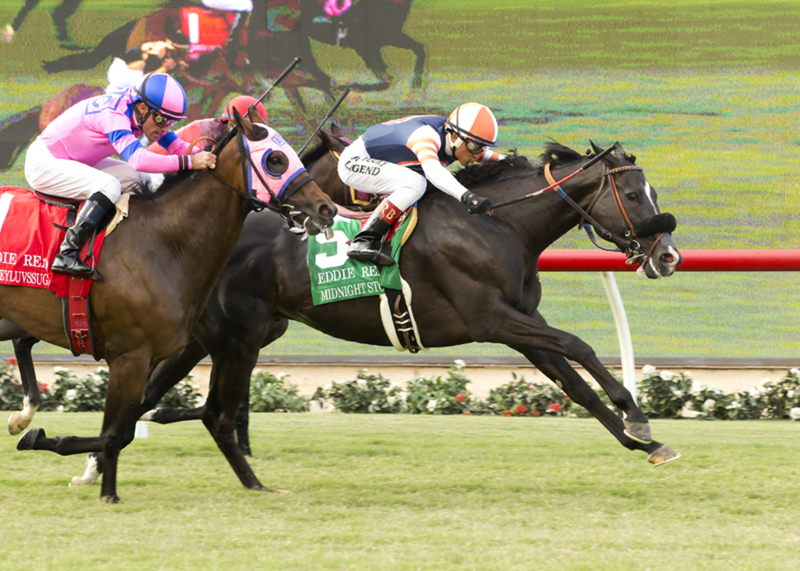 Above is Little Red Feather Racing's Midnight Storm capturing the 2016 Eddie Read at Del Mar. A grade 1 for many years, the race was "dropped" to a grade 2 in 2016. Senior LRF blogger Joe Longo explains the graded stake landscape below. We hope you have enjoyed Joe's blogs this summer. Enjoy! The stallion market has seen its share of ups and downs over the years and by all measures it has finally stabilized. Gone are the days when Northern Dancer commanded a stud fee of $1 million (with no guarantee!) and even the $500,000 that Storm Cat went for during the peak of his time in the breeding shed. 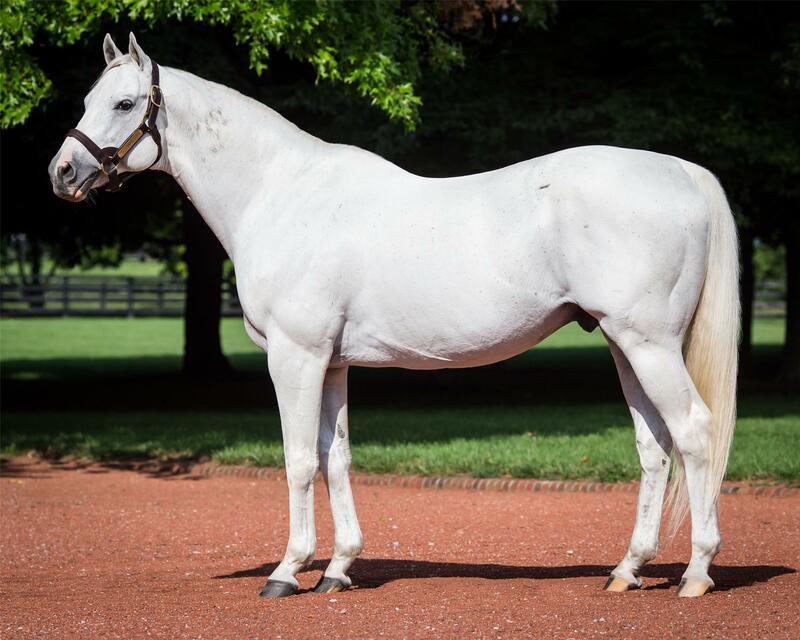 There is no telling if we will ever reach that height again, but a review of the current top ten stallions’ stud fees in North America reveals an upward trend.